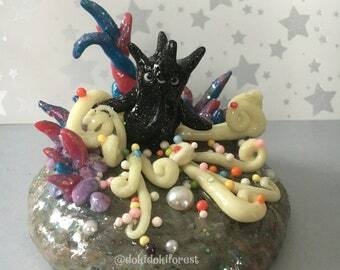 This is a handmade resin and polymer clay brooch with a little star baby creature blasting out some magic in the middle. 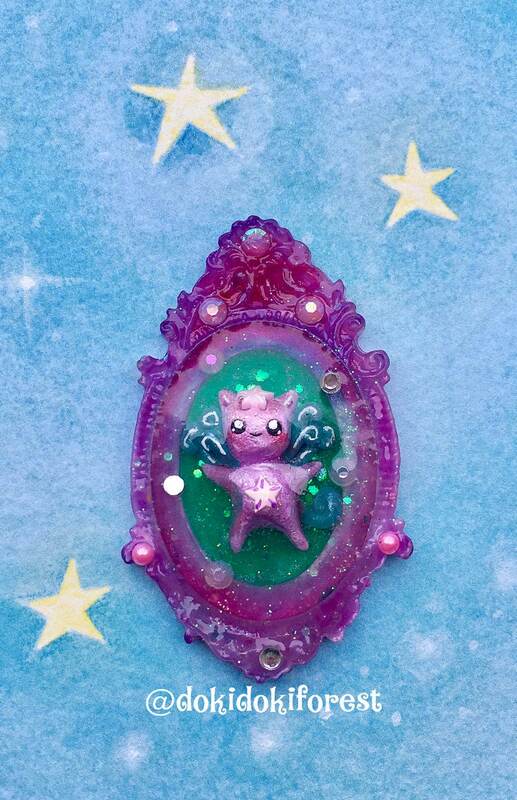 The cameo frame was created with resin. 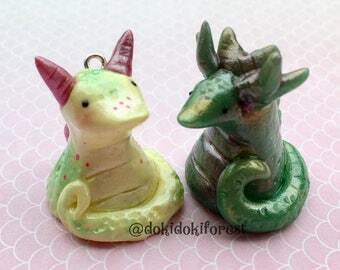 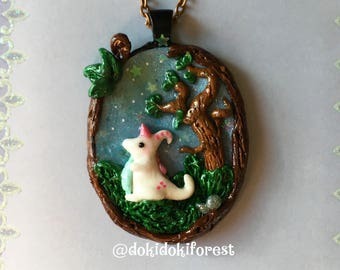 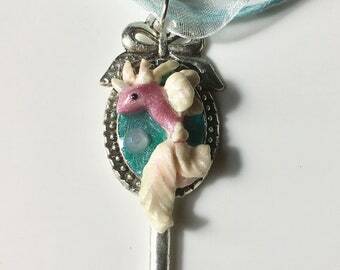 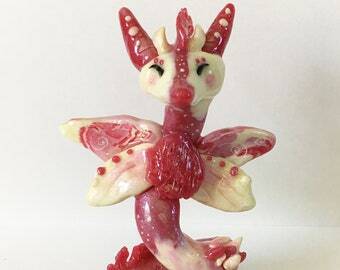 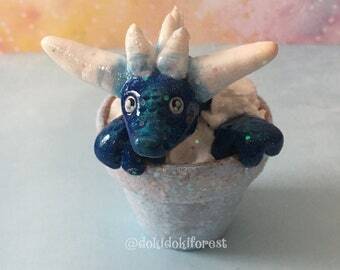 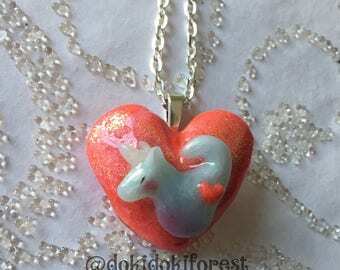 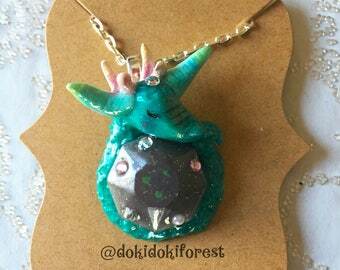 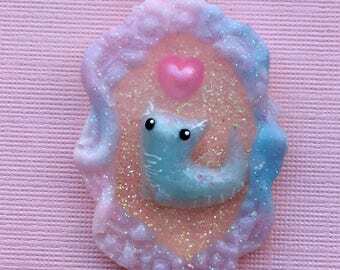 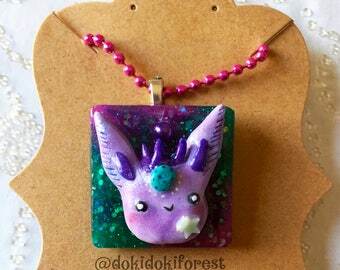 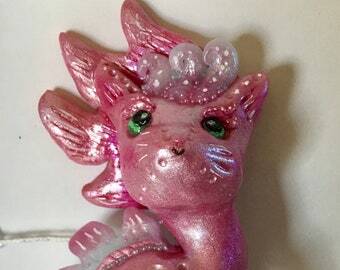 The little creature was created from polymer clay and then set in a glittery resin background with some beads and rhinestones. Last of all a silver pin clasp was glued onto the back with a strong epoxy glue. 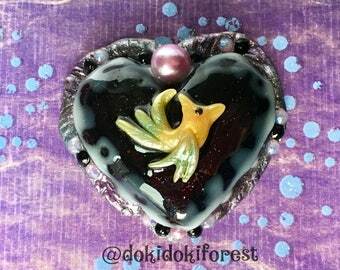 Measures about 2 1/2" tall and 1 1/2" wide. 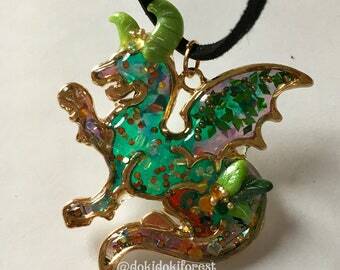 Please be sure to see the pictures so you can check the scale of the brooch!